Southern Hills Eye Care is pleased to welcome you to our office. If you're looking for quality care with a personal touch, we hope you'll give us a call. ​We look forward to the opportunity of serving your family's eye care needs. Southern Hills Eye Care has become aware of a potential data security incident that may have resulted in the inadvertent exposure of patients’ personal and health information. Although at this time there is no indication that an unauthorized party accessed or viewed patient information, or evidence of patient information being misused, we have taken steps to notify anyone who may have been affected by this incident. On January 15, 2019, we discovered that the server in our Sioux City office had been impacted by a ransomware attack, which prompted an investigation to determine if patient information was at risk. The investigation determined that an unknown, unauthorized third party may have gained access to the server and could have viewed or accessed patient records, including names, addresses, phone numbers, dates of birth, insurance information, health information, and for Medicare patients, Social Security numbers. Although there is no evidence that the unauthorized third party actually accessed information on our system and we are not aware of any misuse of patient information, we take the privacy and security of patient information very seriously and have taken steps to prevent a similar event from occurring in the future. Notification letters mailed on March 15, 2019, include additional information about what happened and a toll-free number where patients can learn more about the incident. The call center can be reached at 855-255-4839 and is available Monday through Friday between 6:00 AM and 6:00 PM Pacific. The privacy and security of patient information is a top priority for Southern Hills Eye Care, which deeply regrets any inconvenience or concern this incident may cause. ​We are pleased to welcome you to our optometry practice. 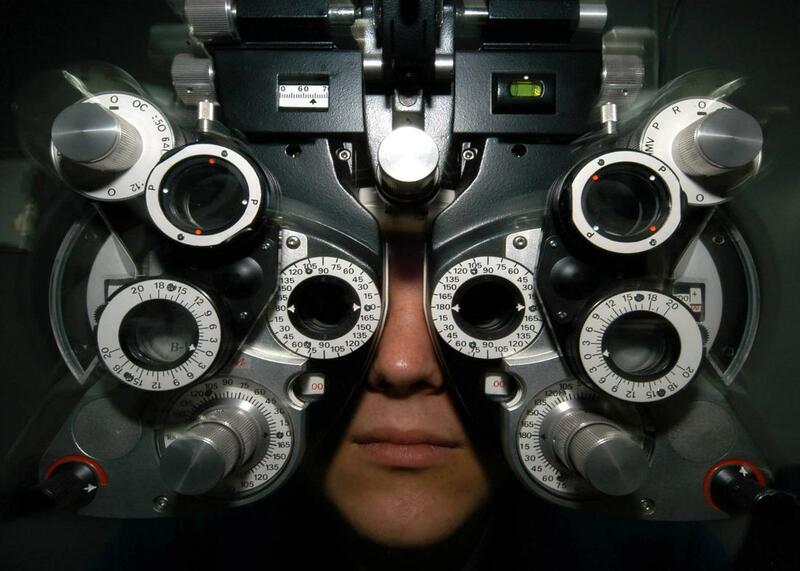 We hope you'll give us the opportunity to show you our professional, yet personal service as eye doctors. We are in Sioux City located near the corner of Singing Hills Blvd. and Lakeport Road. Come to your friendly eye doctors! Sunglasses, with or without prescription- we carry Harley Davidson!